Showing results by narrator "Elaine C Smith"
In April 2009 a modest, middle-aged woman from a village in Scotland was catapulted to global fame when the YouTube video of her audition for Britain’s Got Talent touched the hearts of millions all over the world. 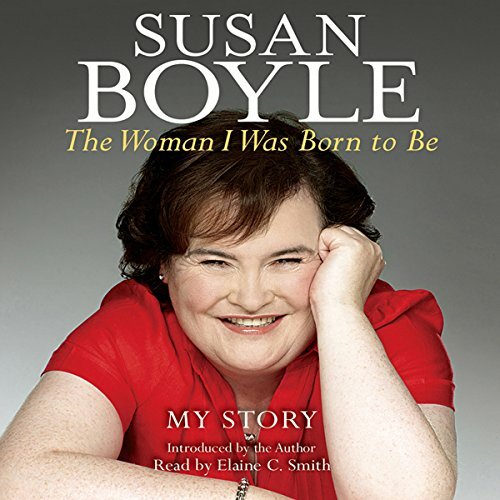 From singing karaoke in local pubs to a live performance with an 80-piece orchestra in Japan’s legendary Budokan Arena, and a record-breaking debut album, Susan Boyle has become an international superstar. One year ago, a modest middle-aged woman from a village in Scotland was catapulted to global fame when the YouTube video of her audition for Britain’s Got Talent touched the hearts of millions all over the world. 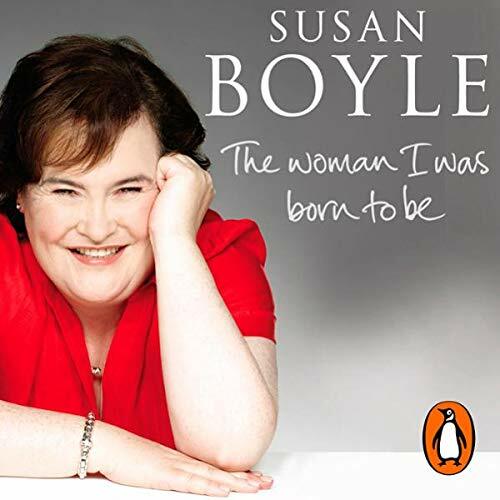 From singing karaoke in local pubs to live performance with an 80-piece orchestra in Japan’s legendary Budokan Arena and a record-breaking debut album, Susan Boyle has become an international superstar.